In 1932, engineer Oleksandr Bakhmutsky, born in the city of Pervomaysk, Ukraine, designed coal combine B‑1. However, it needed significant modifications, and was released for mass production at the factory in Horlivka, Ukraine, only in 1939, while in the United Kingdom serial production of coal combines started in 1934. 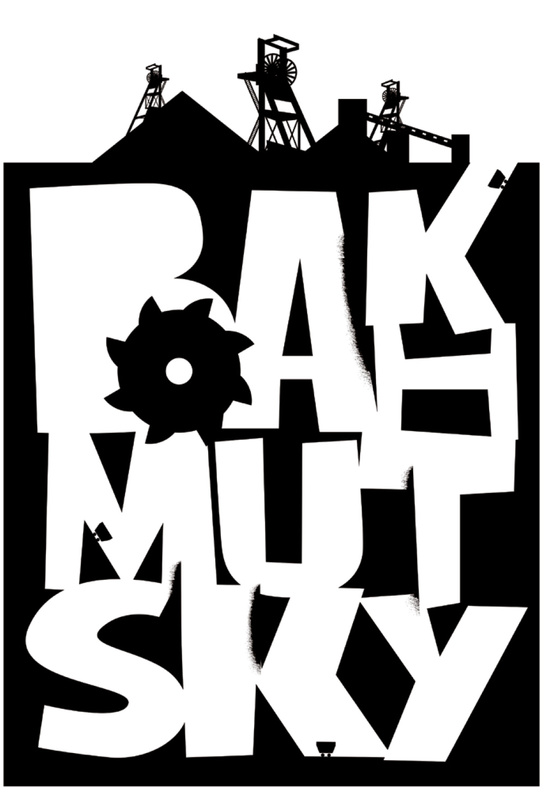 In contrast to the British machines, Bakhmutsky’s coal combine did not only load and transport coal, but also sheared and broke it. It was 20 years ahead of similar developments in the world.